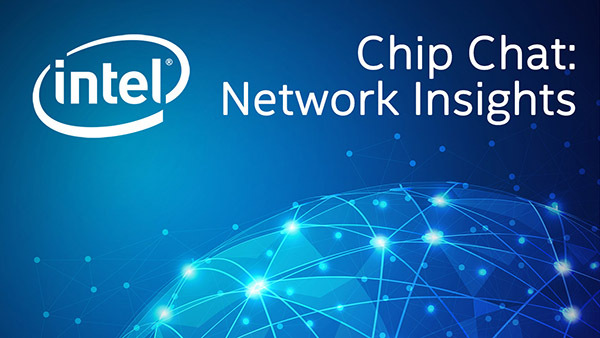 Intel Chip Chat – Network Insights audio podcast with Allyson Klein: Ulf Jönsson, Portfolio Strategy Manager for Cloud & NFVi at Ericsson joins us in this archive of a livecast interview from the SDN & NFV World Congress at The Hague, Netherlands, and shares Ericsson’s current focus on 5G ready network. Ulf explains why the move to containerized data centers is critical to enable cloud-native 5G applications. Learn more about Ericsson’s delivery of Rack Scale Design based solutions and the market response to the increased flexibility of Ericsson’s VPODs (virtualized performance optimized datacenters). With 5G just around the corner, Ulf recommends visiting ericsson.com for more information.